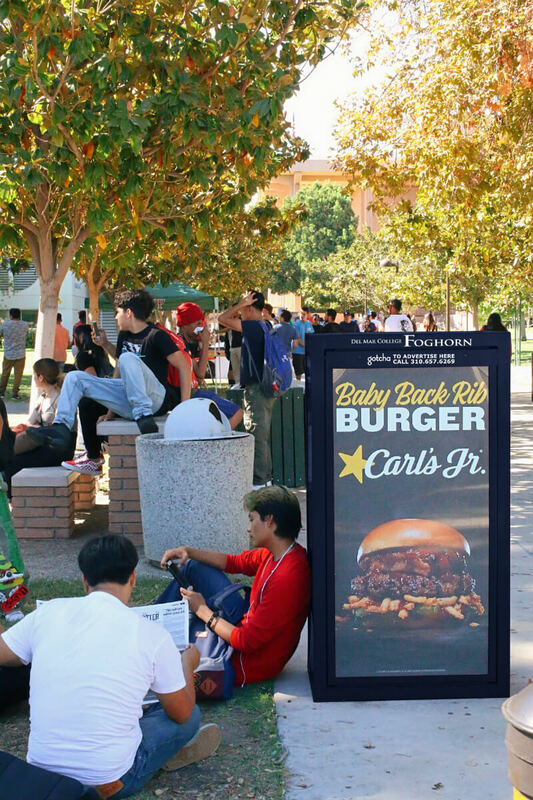 Gotcha is the largest operator of premium outdoor advertising on college campuses nationwide. 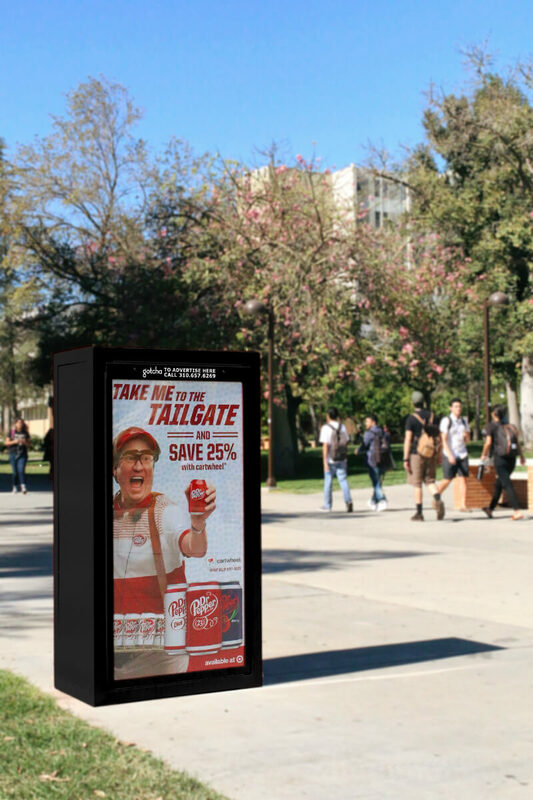 Gotcha is the largest operator of premium outdoor advertising on college campuses nationwide. 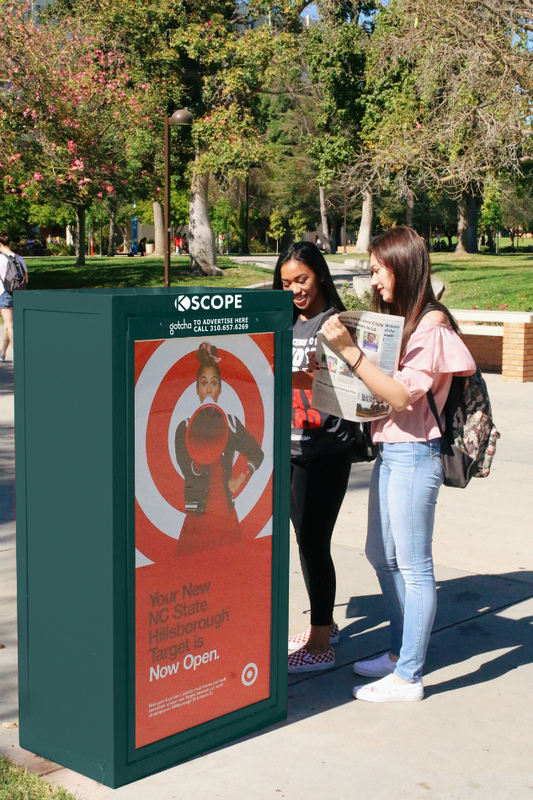 Our cafefully culivated school partnerships connect advertisers with students through a medium that can't be delayed, skipped, or turned off. 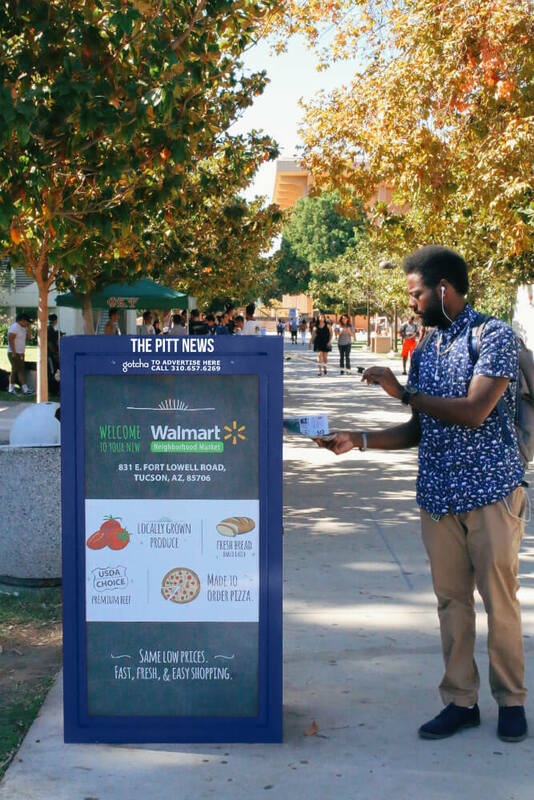 This network provides broad, efficient reach to a highly targeted audience.